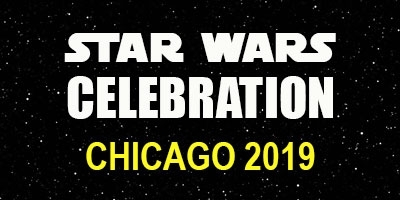 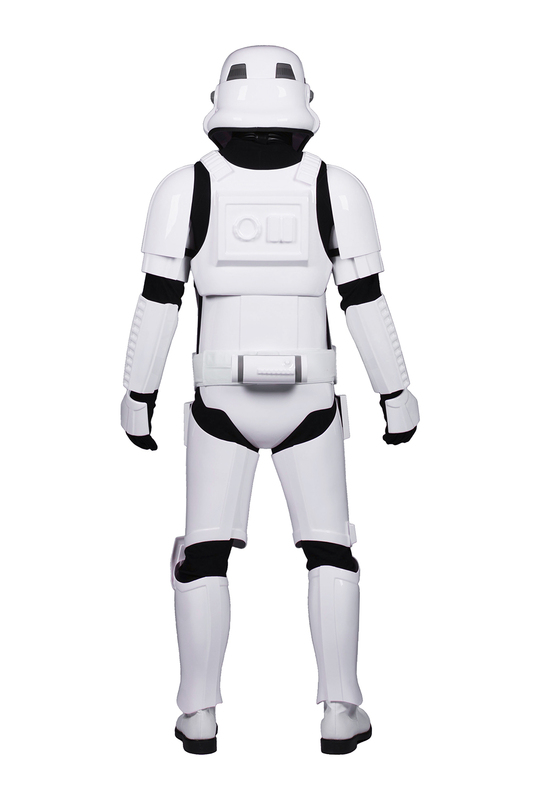 10th Anniversary Armor takes up to 30 days to preare. 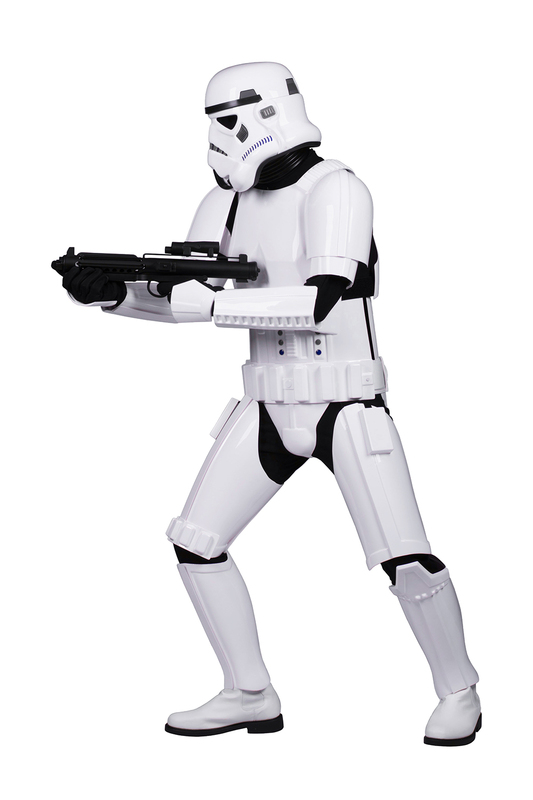 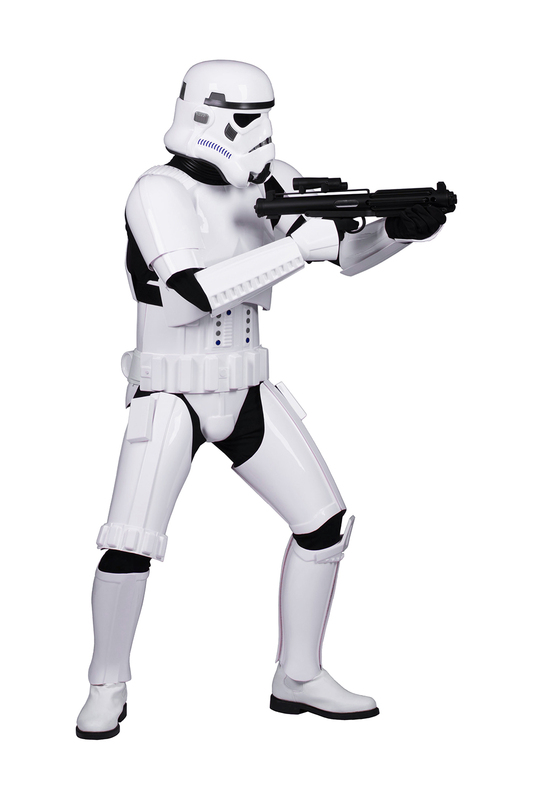 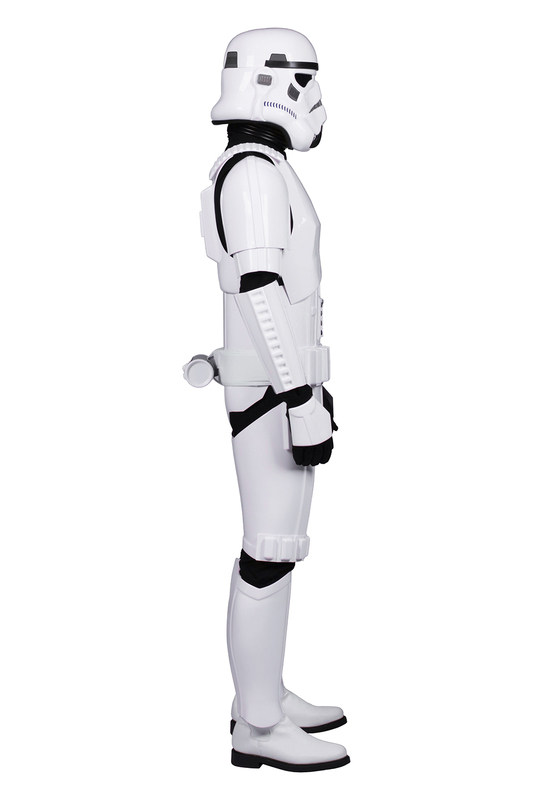 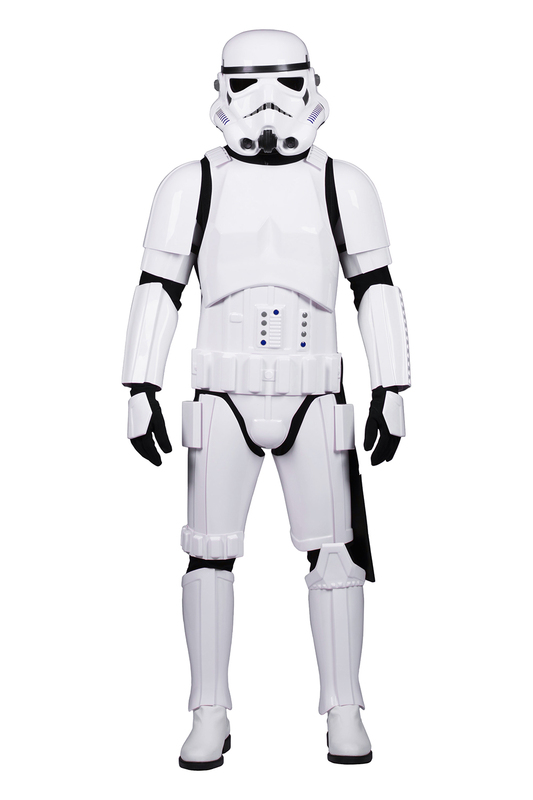 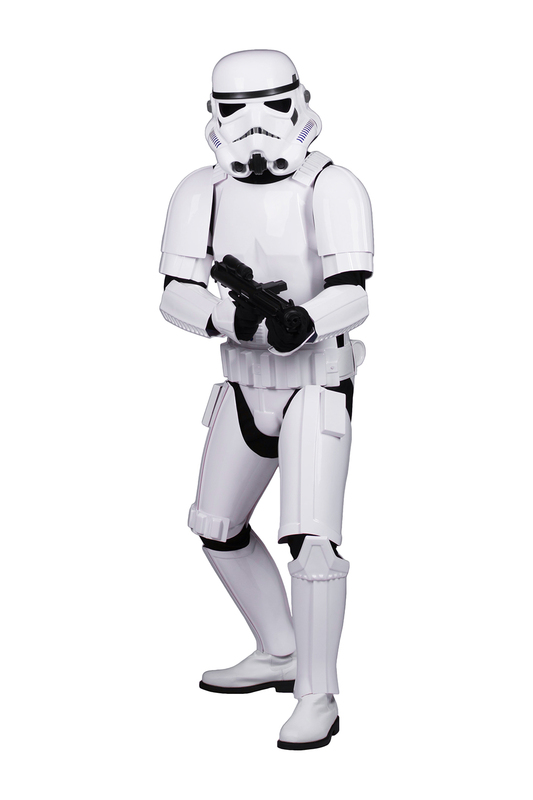 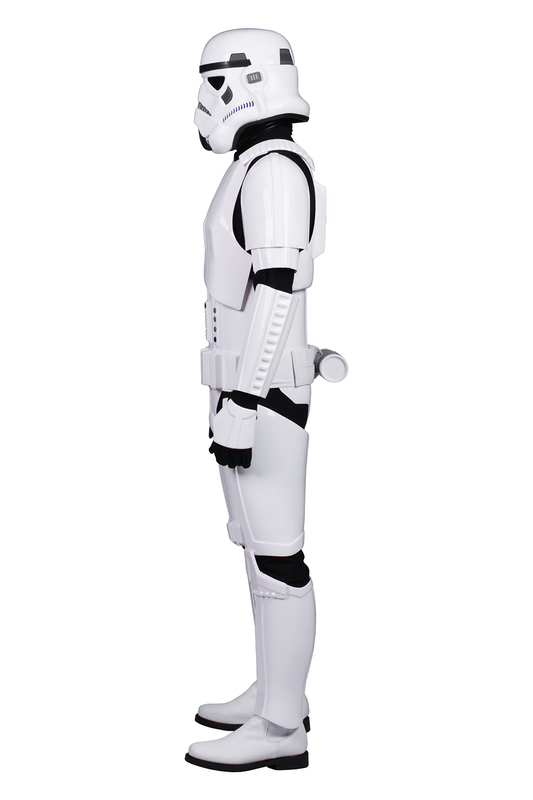 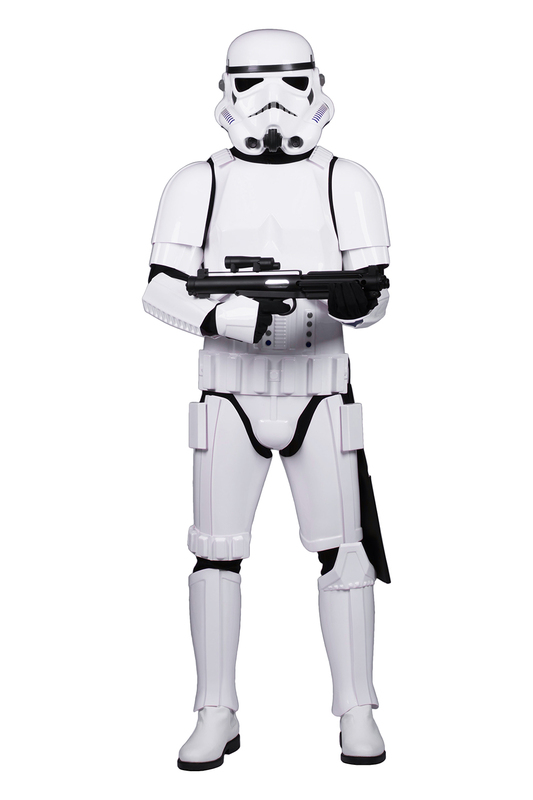 Our Stormtrooper Armor is made from high-quality 2.5mm white polished plastic. 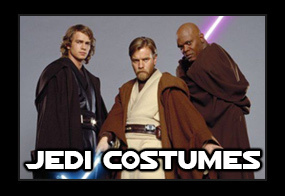 It has been trimmed with clean edges, and has been professionally strapped with industrial strength Hook and Loop by our team at Jedi-Robe. 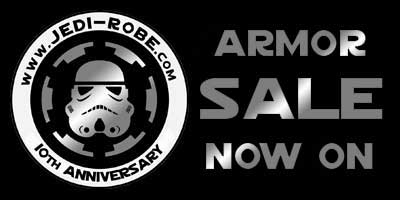 At Jedi-Robe we provide customer product advice online, in person, and by telephone. 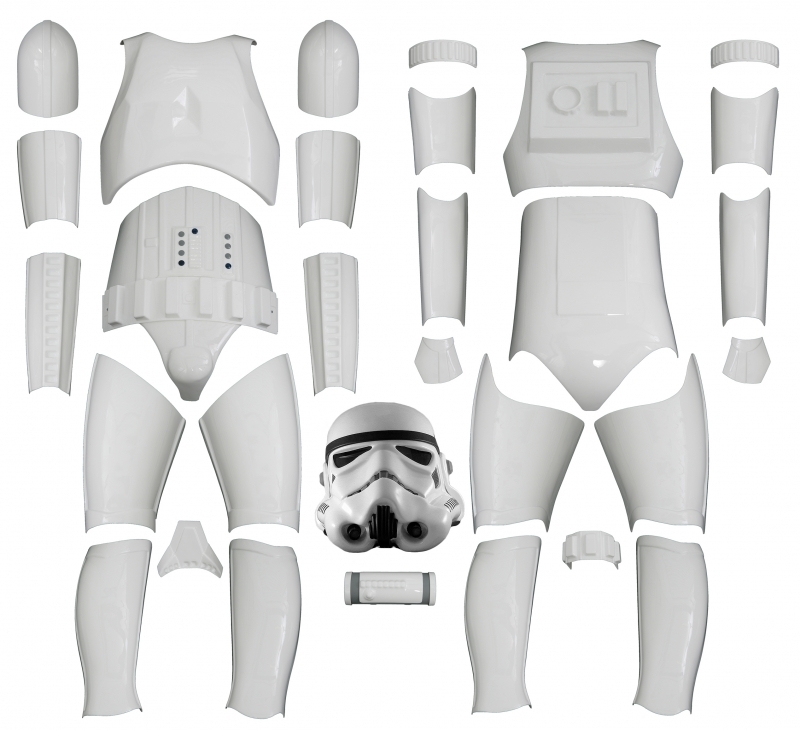 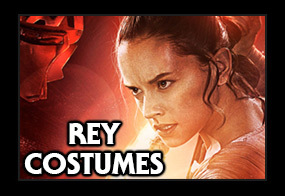 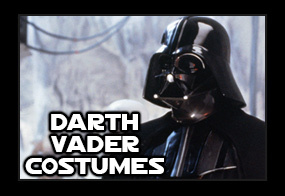 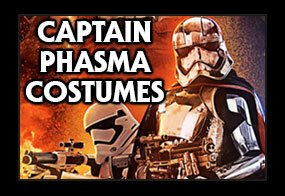 Stormtrooper replacement armor parts and accessories are also available.